Berlin- based producer, DJ and actor Paul Kalkbrenner is a classically trained trumpet player who studied music theory and later switched to electronic music. His first tracks were released in 1999 under the name dB+ and he was subsequently signed to the famous Bpitch Control label founded by Ellen Allien. 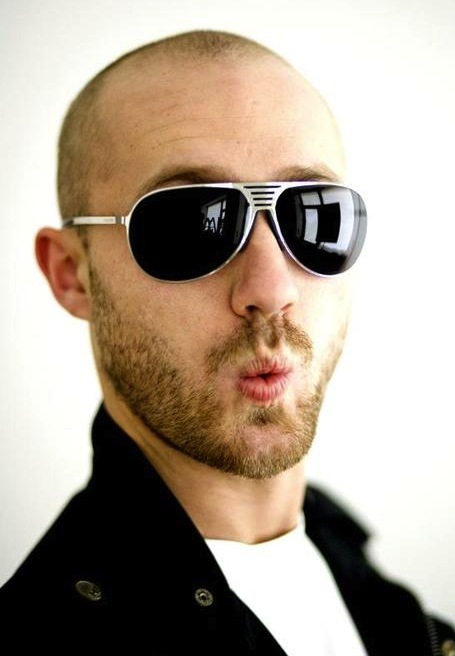 As of 2010, Paul Kalkbrenner has tallied up more than 15 years of experience as a producer and live act. His third album Self (2004) marked the beginning of a new era. His melodic sound, with its affinity for grand emotional gestures, obeyed the logic of the dancefloor, but Self introduced a narrative aesthetic, serving as a soundtrack to a film that didn’t exist (at least, not yet). In early 2006, German director Hannes Stöhr, an avid fan of Self, decided to get in contact with Kalkbrenner. His idea was to produce a film about a Berlin techno musician during the new millennium, and Paul would compose the soundtrack. The two met, traded ideas and experiences, and soon after began working on the screenplay’s first draft. In the course of their exchange, Hannes had the realization that Paul should not just contribute the music, but that he would be the perfect choice as the film’s star. They decided to title the film Berlin Calling. The film, which offers an authentic depiction of the Berlin club scene and drug culture, received positive reviews and became an underground hit. The soundtrack and especially the single “Sky and Sand” broke many sales records. That track in particular went gold in Belgium where it remained in the charts’ Top Ten for weeks. The 2009 DVD release of the film brought Paul to a new, much larger audience around the world. By the end of the year, Paul separated with BPitch Control after a decade-long relationship to take the next steps of his career alone. In early 2010 Paul completed a twelve-city live concert tour throughout Europe, followed by many headlining appearances at summer festivals.